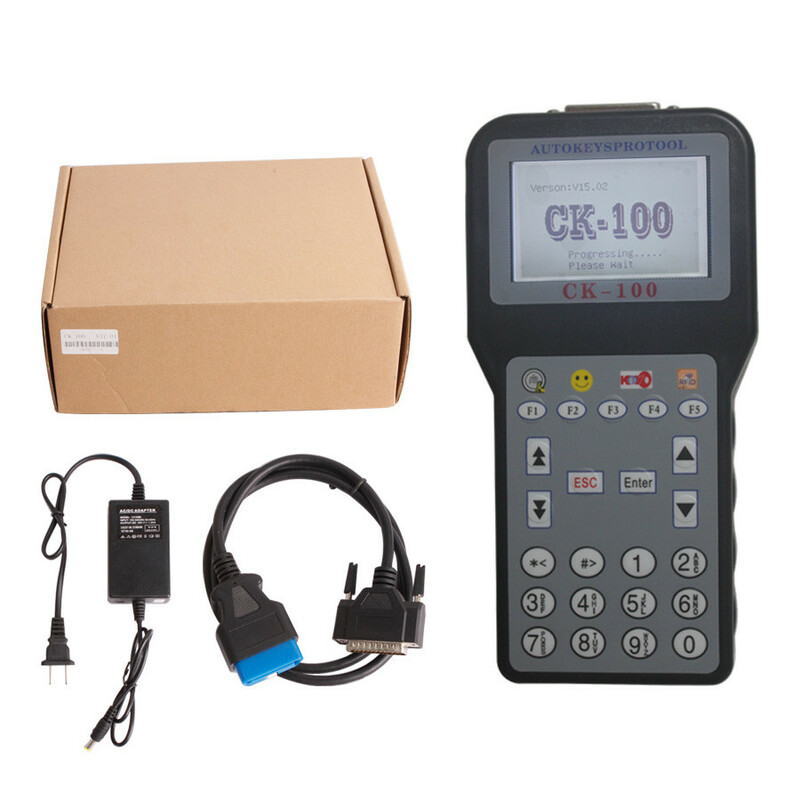 When using if it fails to adapte key, then disconnected OBD16 adapter and car connection, after 10 seconds connect again, otherwise vehicle immo system may damaged, CK100 key programmer will locked. 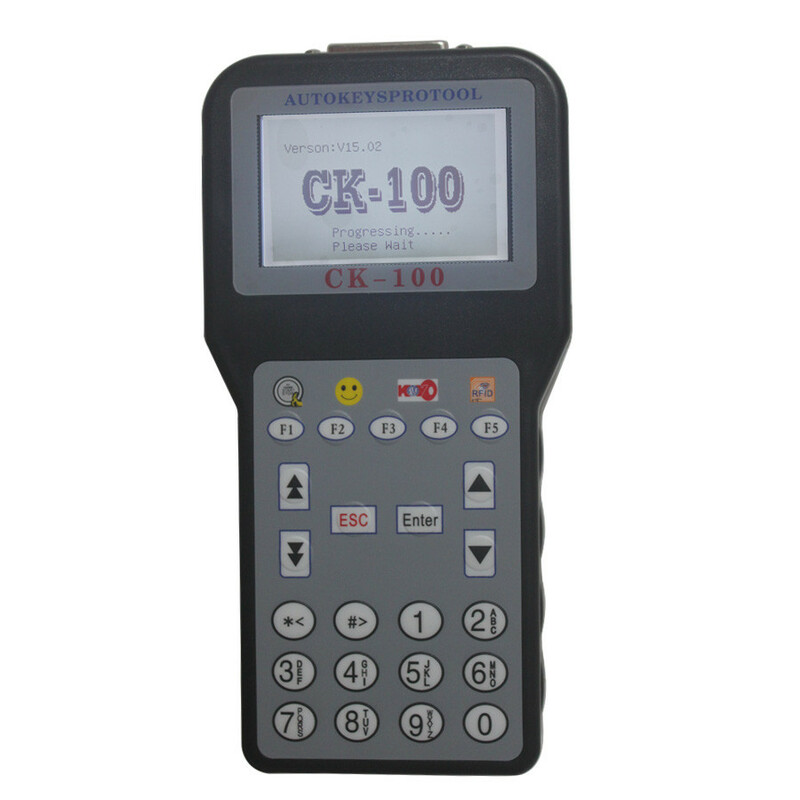 CK100 Key programmer is the newest key programmer for replace SBB key programmer . It fixed lots cars that not found ECU on Older SBB key programmer ,also Add many newer cars to 2012 year . The CK100 Key programmer will let you easy programming car keys also cost very cheap.